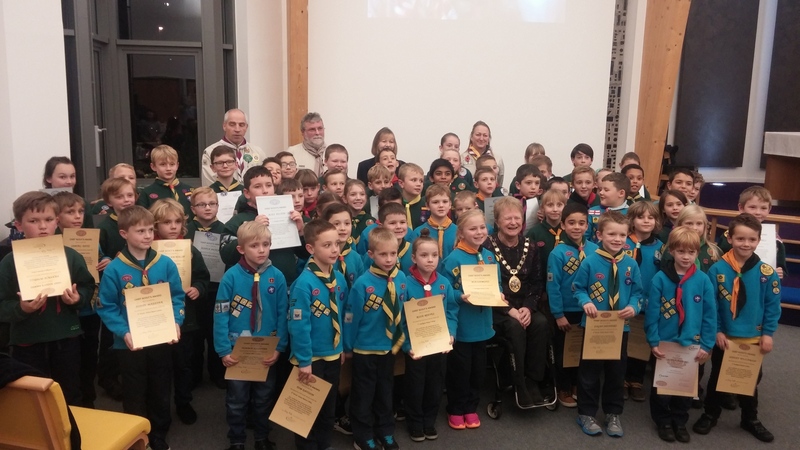 On Remembrance Sunday, Scouts through the town join acts of remembrance. Some groups joined the ceremony in the town centre, whilst others went to their local churches to show their respects to those who have fallen for our peace. 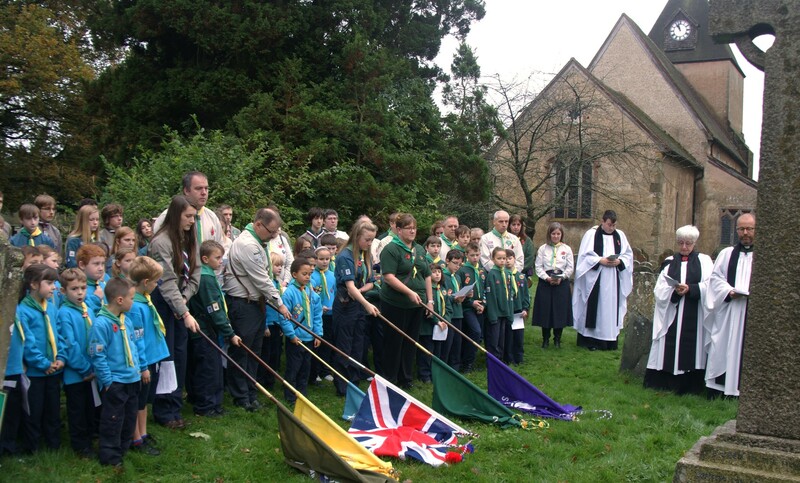 6th Crawley Scout Group joined the congregation at St Alban’s Church in Gossops Green where they joined in placing poppies on a cross, before prayers were offered in thanksgiving for the lives lost in wars and the two minutes silence. 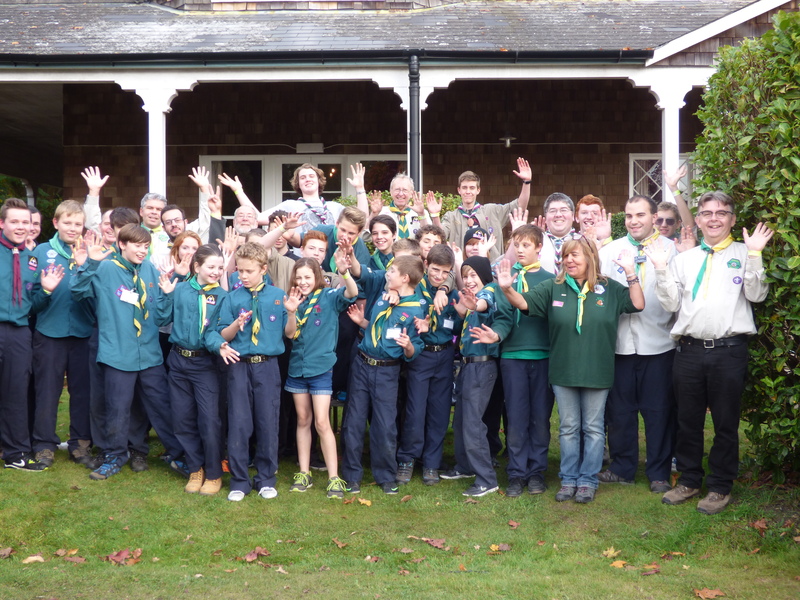 40 members from Crawley District including Scouts, Explorers, Network, Scout Active Support, Leaders and Shooting Instructors have recently returned from the National Scout Shooting Competition at Bisley (16th Oct to 18th Oct). 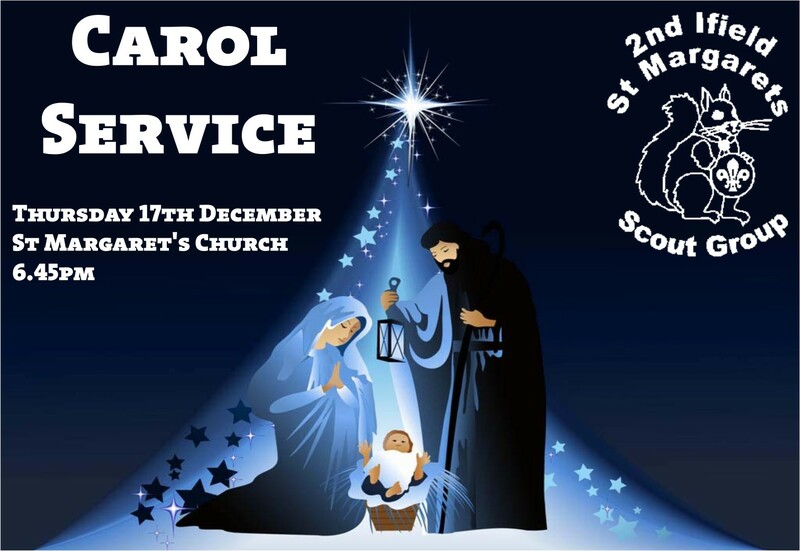 This year there were over 800 Scouts partaking in the competition. An impressive number of trophies and medals were won between the Crawley District competitors as listed below. Congratulations to all of those who won awards and keep up the hard work training for future years as we have come a long way in the last few years!